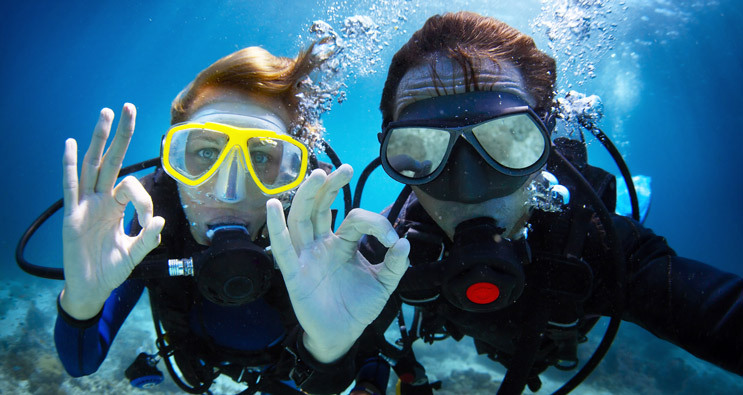 Explore the world underneath the surface of the Ionian Sea with this private four-hour scuba diving in Zakynthos excursion at the marvelous Keri caves and the Marathonisi island. Discover the unique experience of scuba diving in Zakynthos in the crystal clear, blue-turquoise waters, next to the Sea turtles Caretta-Caretta, under the supervision of our excellently-trained instructors. 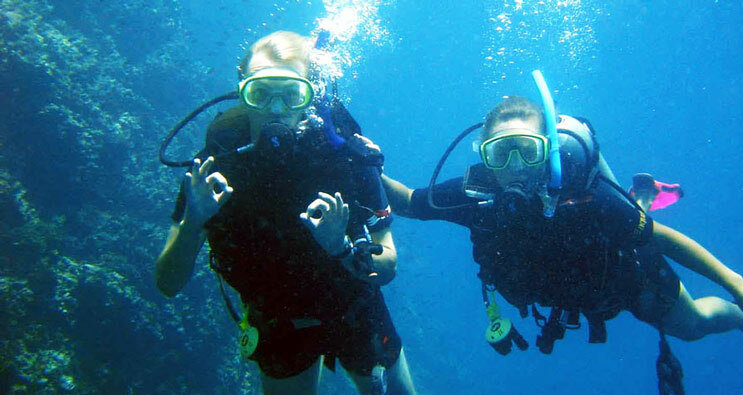 Join our exlusive boat trip for certified divers only and make the best out of your scuba diving in Zakynthos. 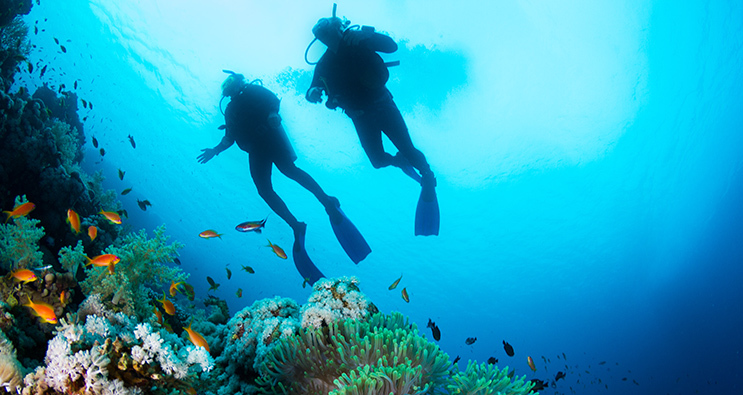 Our professional instructors will take you to the best divesites in comfort and safety.